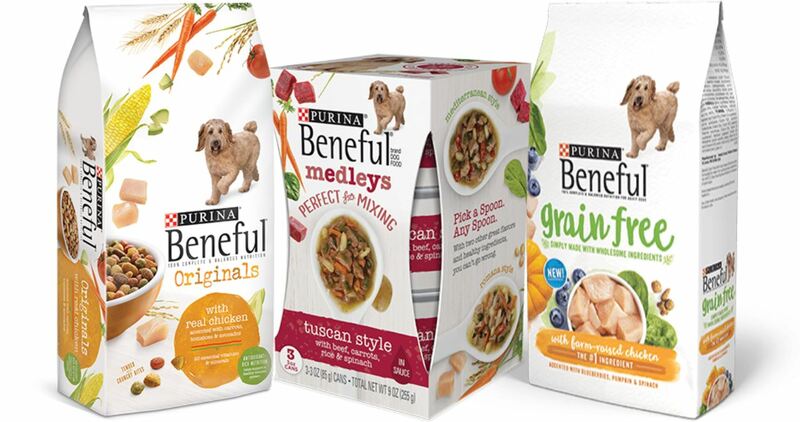 There are 3 new Purina Beneful Coupons you can print out. Head to Target where you can combine other offers to get Dry Dog food for $5.04 + FREE Wet Food! makes each bag of Dry Dog Food $5.04 and 3 FREE Wet Dog Food Tubs!